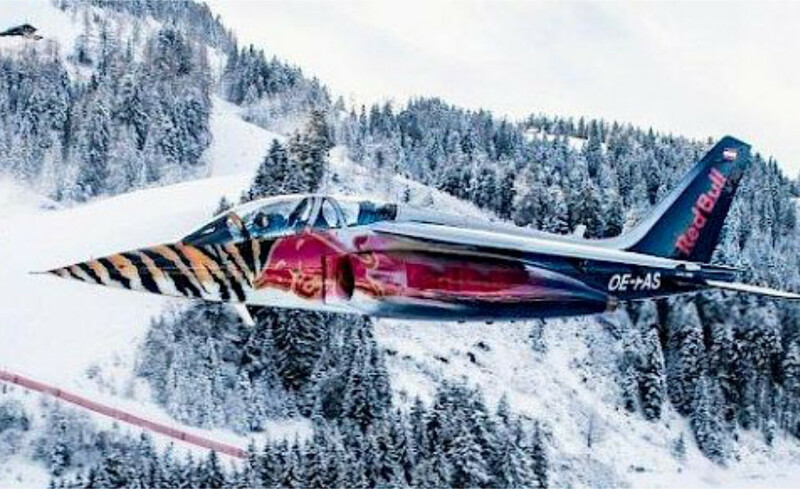 Even though Friday's race Programme has been confirmed, there is a change in the order of events: the Flying Bulls, who are responsible for the impressive flight shows at the Hahnenkamm Races, have updated and slightly altered their programme. Friday's plan now includes a show by the Sky Dive Team, during which the courageous airmen will leap out of a helicopter and then fly and land in formation. This is followed by an 18-minute performance by the flight team with the following aircraft: - B25 Mitchell - P38 Ligthning - AJ-1 - AJ-2 - 2 Eurofighter Bundesheer Spectators can look forward to a helicopter show on Saturday. The Red Bull pilots will once again get atheltes and audiences in the mood for a thrilling race.